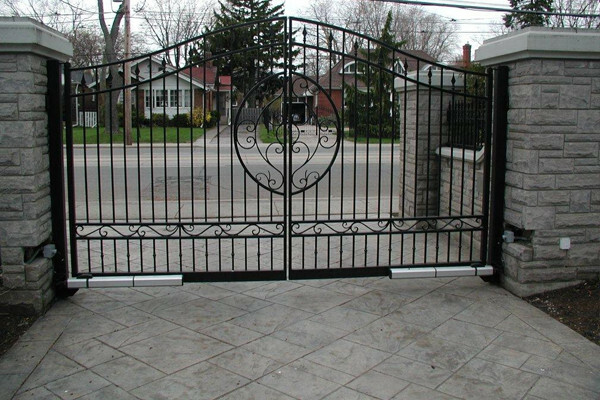 ROSS is your trusted supplier of wholesale parts, operators, and controls for residential and commercial gates. Our large inventory is comprised of top industry brands such as LiftMaster, HySecurity, Came, and many more. 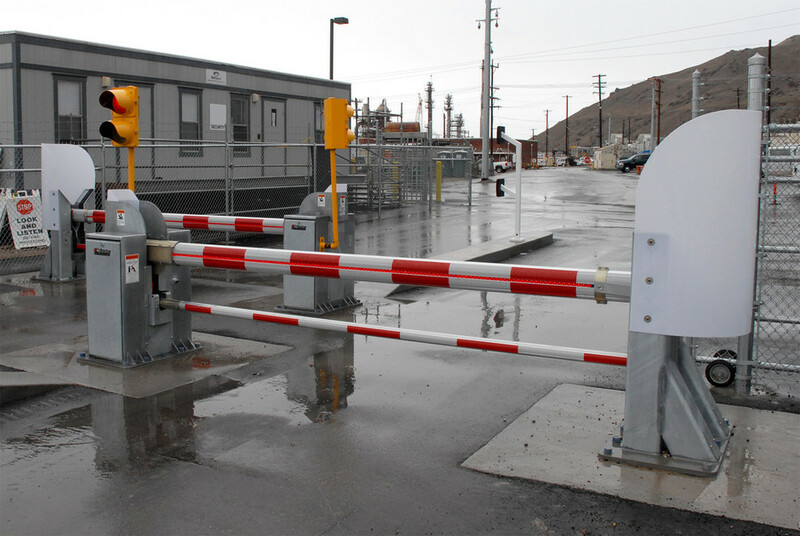 ROSS is also a leading Western Canadian supplier for all FAAC brand gate products including, gate motors, access control products, telephone entry devices, replacement parts, and more. At ROSS we specialize in hard to find parts. If we don’t have it, we will find it ensuring you can build the system that best suits your needs. Looking for a secure solution? 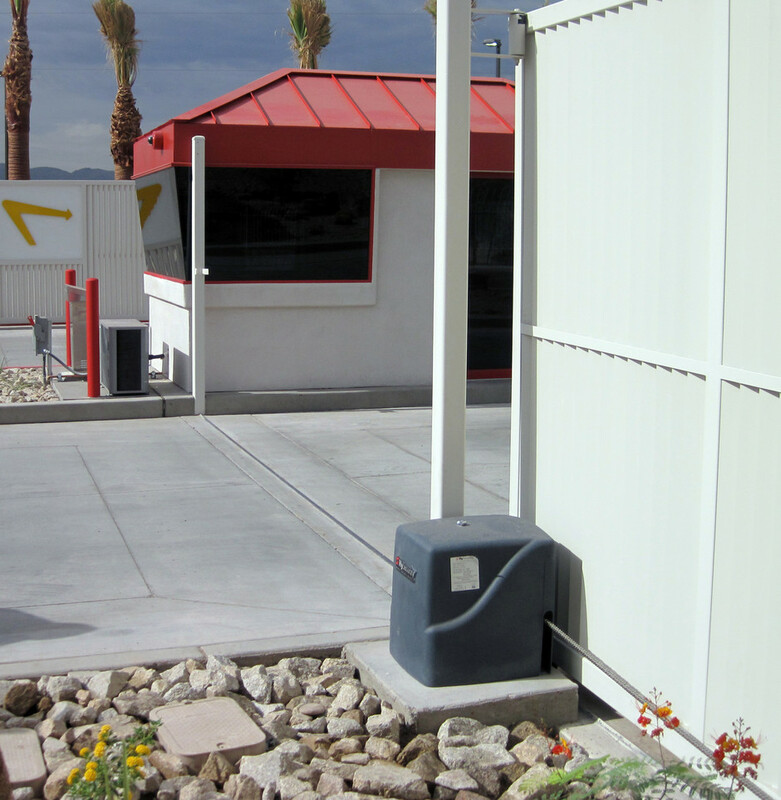 ROSS carries a large and diversified line of gate security devices including barrier arms and bollards. Not sure what you're looking for, or looking for advice on the best fit? We excel in problem solving and can create a system for you that exceeds the expectations you originally had for your project. Put our technical expertise and product knowledge to use—Contact Us directly. ROSS carries a large selection of gate parts, operators, access controls, and security devices. Check out our Suppliers page or Contact Us for more information.